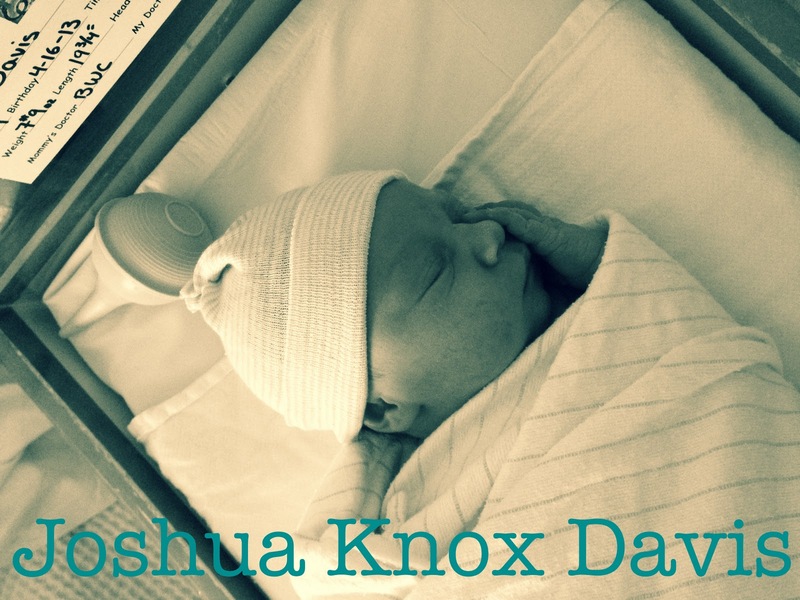 Joshua "Knox" Davis was born last Tuesday night, right on time at the very end of my due date. He is healthy, happy, cuddly and likes to party at night time. We love him so, very much and are trying to find our new normal day by day ((and night by night)). More to come, I'm sure, soon...but until then here are some photos of his first week of life. 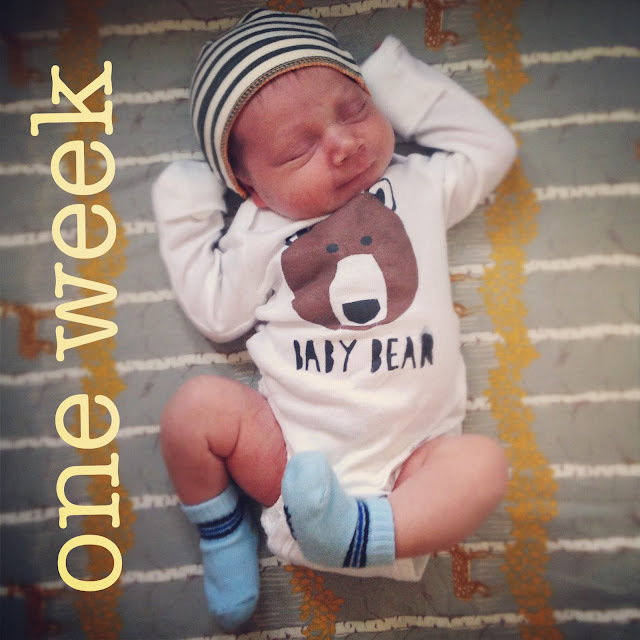 I can't believe it's already been over a week! Congratulations! I love his hair and you look wonderful! Congrats, Kim! He is so, so cute. Praying for you guys as you try to find your new normal. Oh Kim, congratulations! He's such a handsome little man! epppppp! ! ! ! ! 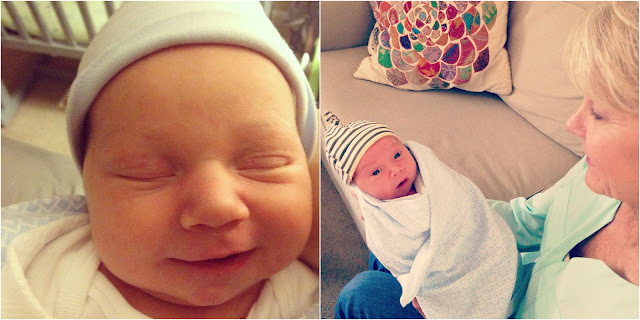 oh kim, he is adorable, congrats girl!!!! how adorable! congratulations! and he should always wear a mohawk because it's just the cutest thing i've ever seen. Isn't that ridiculous?! The nurses swear that's how it dried after his first bath. 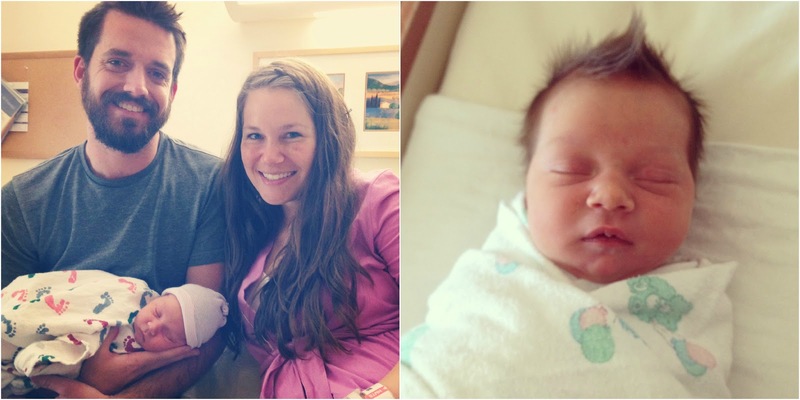 Gongratulations,he's beautiful,hair up,super,God bless you too! congratulations to the two of you! he is so very handsome. lots of luck to you finding your new normal. it's such a fun and amazing normal! you two are going to be the greatest parents. can't wait to watch him grow! Congrats! Love the name and he is just precious!!! Yay for baby boys!! Congrats to both of y'all on such a sweet looking little guy. You'll find a new "norm" again and again for the next year, but even when it's exhausting, they're still the greatest little person you've ever met, aren't they? Congrats Kim!! He is so precious! Being a new mommy can be so hard, yet so so wondeful. My heart is so full of thankfulness to God for your blessing. New routines can be rough, but I pray that your heart is able to soak up and store all the joy your new journey brings. Yay! So happy for you, girl! He is simply adorable and love the name! Savor every cuddle! Congrats! He has the sweetest face!! 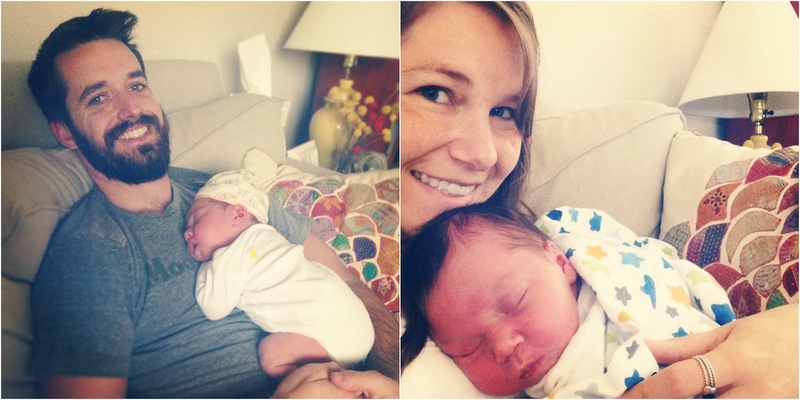 Congrats to your little family! Motherhood is the best job in the world! Give him a kiss for me! Yay! Congratulations! He is beautiful! Adorable. Congratulations! Welcome to the world baby knox! congrats!! love his hair, so cute! congrats!! and you better be blogging all about motherhood because i'm definitely going to be looking for advice when i have my little one in a few years or so down the road. He's adorable! And has so much hair. Can't wait to see more of him, and watch him melt your heart more than he already has!!! Congrats! His little smile and his hair are adorable! I can't to hear more about him and your life as a family of three! Congrats again! what a doll! congratulations, kim! where is the Baby Bear onsie from?? Adorable! We find out what we're having this Friday. I need that onsie!